On Monday, three mothers of missing children – Kate McCann, Nicki Durbin and Sarah Godwin – gave evidence at the UK’s first ever Parliamentary Inquiry into support for families of missing people. Each came to Parliament to talk about their own devastating experience of having a missing loved one, as well as the support families in this situation need and what they themselves could not find. As Policy Advisor at the charity Missing People, I am constantly overwhelmed by the generosity of families facing the most unimaginable trauma as they try to make things better should you or I face a predicament as terrible as they have. 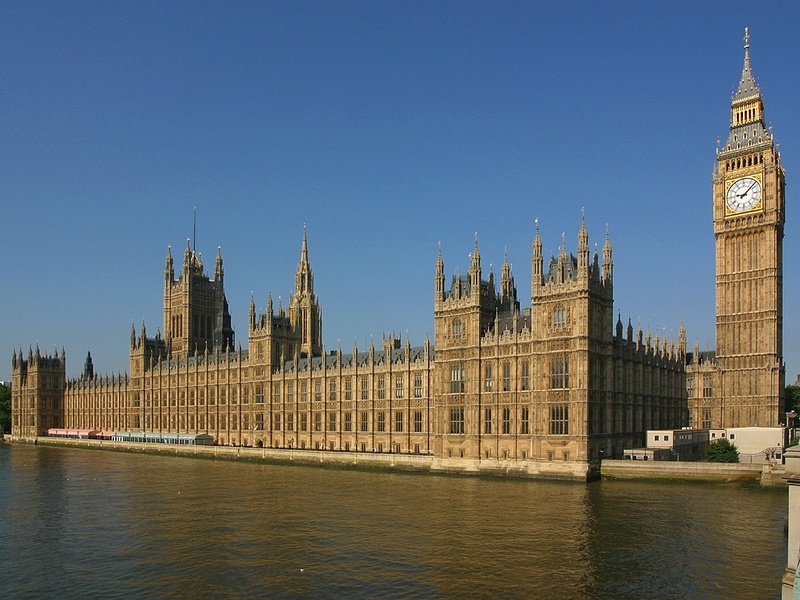 Helping the All Party Parliamentary Group on Runaway and Missing Children and Adults to prepare the inquiry has been no different: families have eagerly agreed to share their painful stories in Parliament in hope of helping others. The committees of Parliamentarians hearing their experiences will assess alongside other evidence whether current support measures for families are enough, or whether improvements are needed. Any recommendations they make will then be passed onto the Government for consideration and, we hope, implemented to help families. The case for improving support is compelling. As Nicki, mother of missing Luke Durbin, said in Monday's opening session: “There isn't an hour of a day that goes by without me thinking about Luke. If my house was burgled, I would have got support... when I reported Luke missing, there was nothing. And there still isn't anything." This landmark inquiry has the chance to change this injustice. And with the reactions vocalized in the first session, we have reason to believe that real progress will be made. It is Missing People’s job to represent the stories of all families left behind, so that every agency does their utmost to support these families. This is what my colleagues and I will be seeking to do when we give evidence at the inquiry when talking about the Missing Rights campaign, which was organised in cooperation with families. Families of missing people know everything possible is being done to find their missing loved one. Families affected by a disappearance have access to support. Families left behind are spared the pain of unnecessary financial and legal bureaucracy. We realise that what families really want is to have the person they love back with them, safe and well. And whilst they do not have this, we believe they should at the least have their agony eased by having basic reassurances around their search for their relative and access to support. Yet as it stands, there is no legislation in place to protect missing people and their families left behind. Nicki was right in that if your house is burgled you are automatically offered victim support with emotional, practical and legal assistance, whereas if your child goes missing you may get nothing. This Parliamentary Inquiry has the potential to put this shameful situation right. Good luck for the rest of the hearings and let's see positive change.